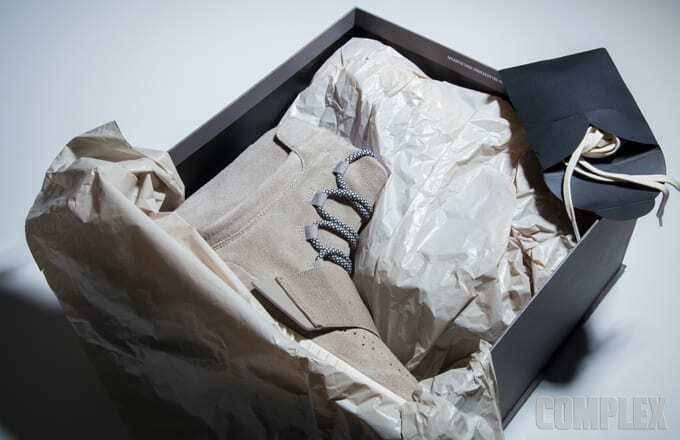 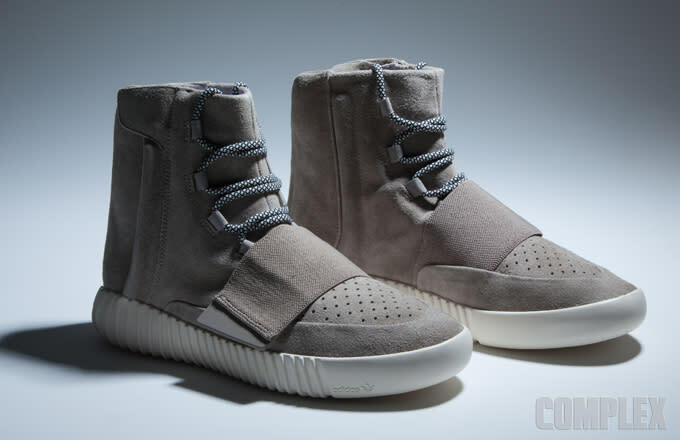 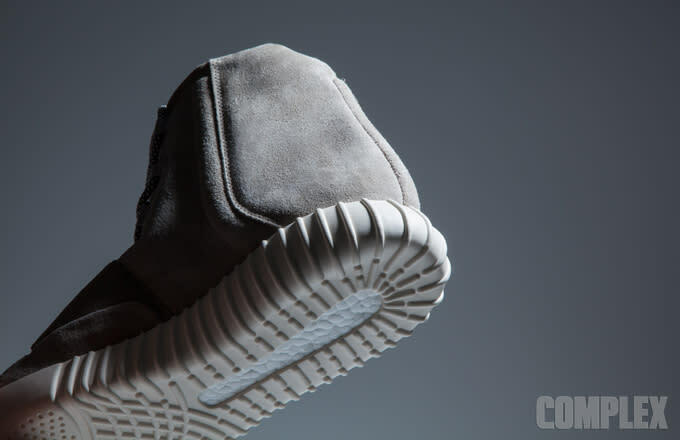 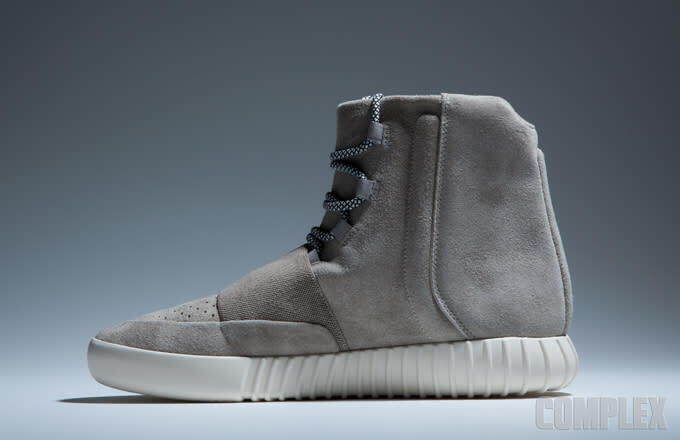 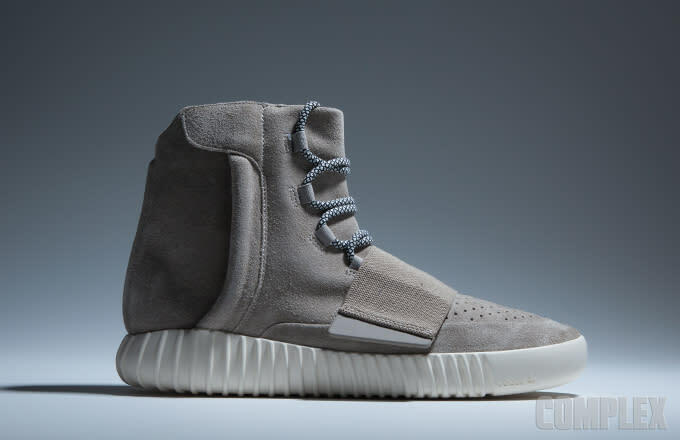 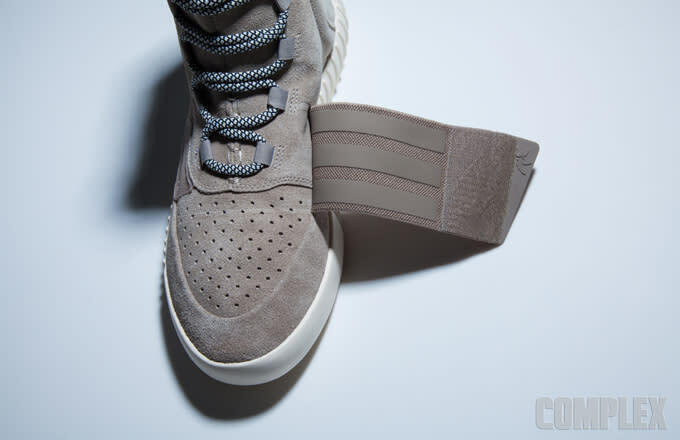 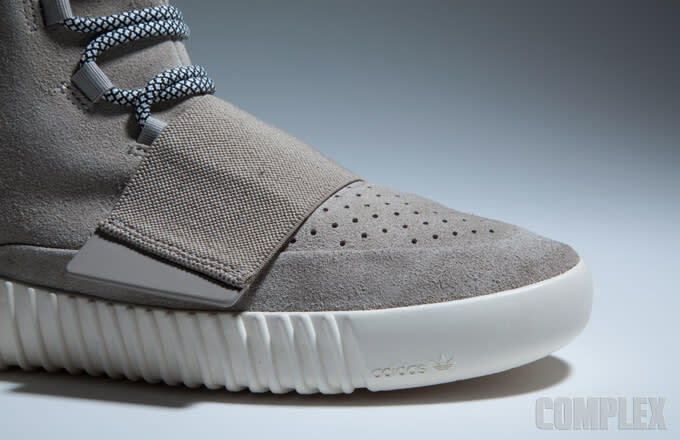 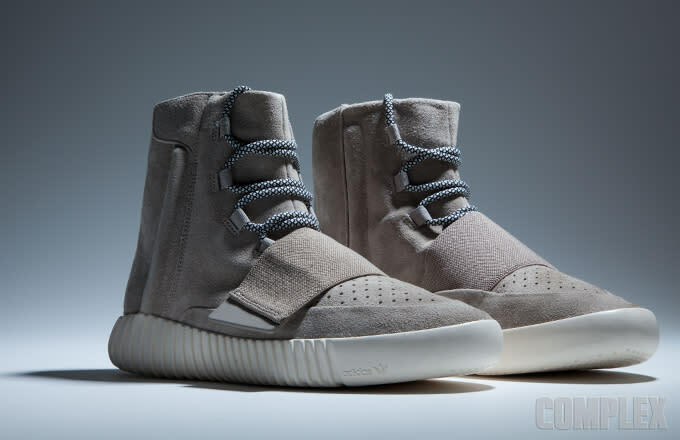 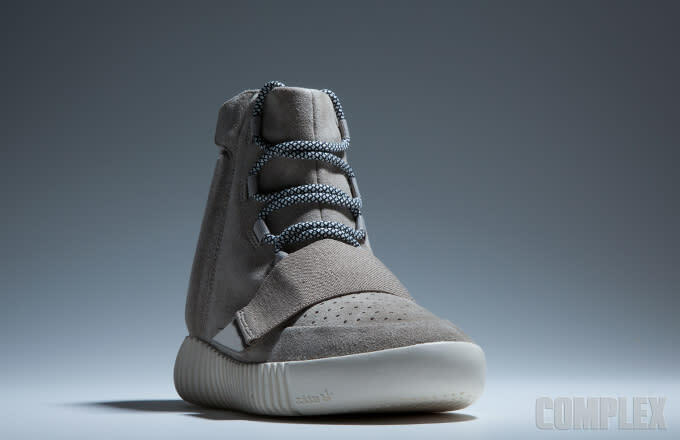 It&apos;s been a helluva week for adidas and Kanye West with the buildup and anticipation of both his clothing line debut at New York Fashion Week and the imminent release of his newest signature sneaker, the Yeezy 750 Boost. 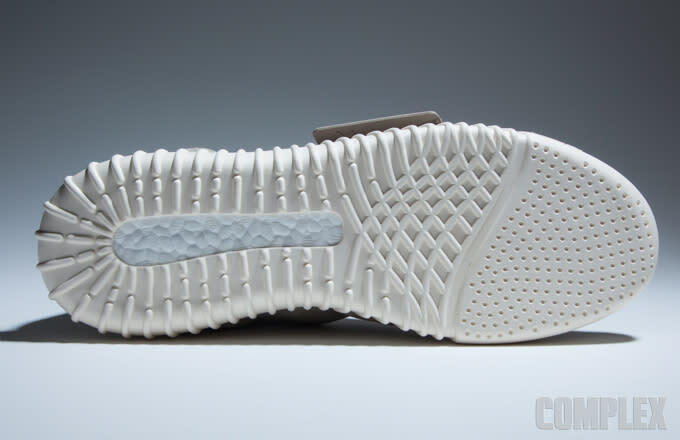 Reservations for the Yeezy Boosts opened up Thursday night following the close of Kanye&apos;s adidas show, and if you were one of the many who got left in the dust without a confirmed pair, this is probably the most detailed look you&apos;ll get without paying ridiculous resell prices. 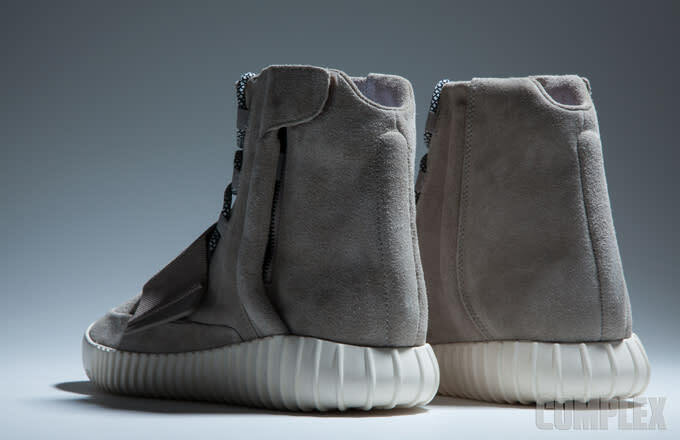 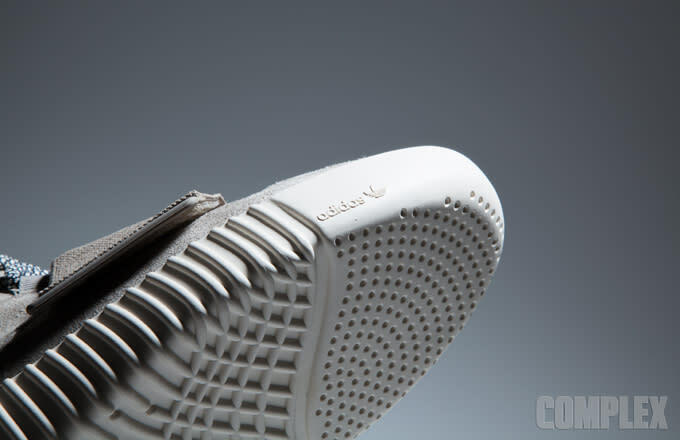 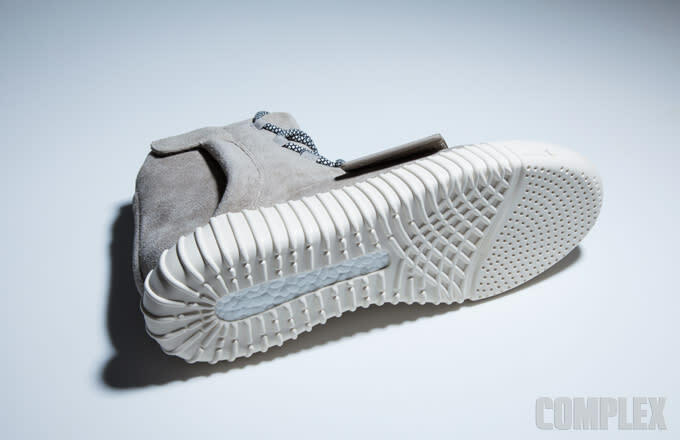 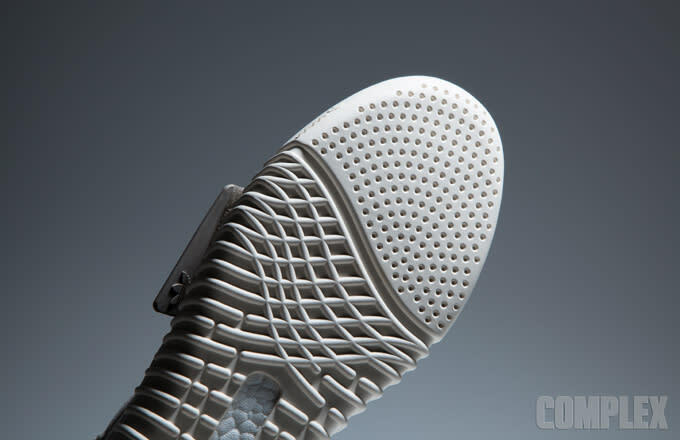 We were blessed enough to scoop a pair today so sit back and enjoy these detailed shots.